UNDP is inviting proposals from Law firms to develop strategies for incorporating coastal and marine bio-diversity conservation considerations into sector policies and guidelines of production sectors in the East Godavari River Estuarine Ecosystem (EGREE), Andhra Pradesh. The proposal should contain technical and financial proposal. The proposal must be expressed in the English language and valid for a minimum period of One Hundred and Twenty (120) days. The services proposed shall be reviewed and evaluated based on completeness and compliance of the Proposal and responsiveness to the requirements of the RFP and all other annexes providing details of UNDP requirements. The Proposal that complies with all of the requirements, meets all the evaluation criteria, and offers the best value for money shall be selected and awarded the contract. Any offer that does not meet the requirements shall be rejected. Any discrepancy between the unit price and the total price shall be re-computed by UNDP, and the unit price shall prevail and the total price shall be corrected. If the Service Provider does not accept the final price based on UNDP’s re-computation and correction of errors, the Proposal will be rejected. No price variation due to escalation, inflation, fluctuation in exchange rates, or any other market factors shall be accepted by UNDP after it has received the Proposal. At the time of Award of Contract or Purchase Order, UNDP reserves the right to vary (increase or decrease) the quantity of services and/or goods, by up to a maximum twenty five percent (25%) of the total offer, without any change in the unit price or other terms and conditions. Any Contract or Purchase Order that will be issued as a result of this RFP shall be subject to the General Terms and Conditions. The mere act of submission of a Proposal implies that the Service Provider accepts without question the General Terms and Conditions of UNDP. 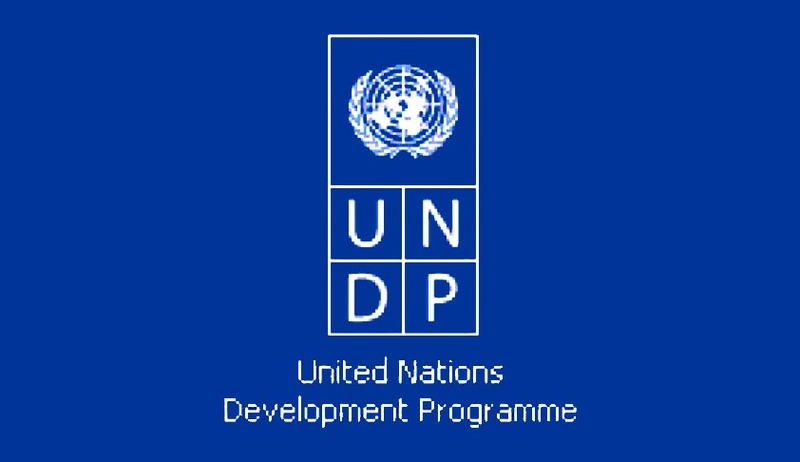 UNDP is not bound to accept any Proposal, nor award a contract or Purchase Order, nor is responsible for any costs associated with a Service Providers preparation and submission of a Proposal, regardless of the outcome or the manner of conducting the selection process. UNDP encourages every prospective Service Provider to prevent and avoid conflicts of interest, by disclosing to UNDP if the firms, or any of its affiliates or personnel, were involved in the preparation of the requirements, design, cost estimates, and other information used in this RFP. UNDP implements a zero tolerance for fraud and other proscribed practices, and is committed to preventing, identifying and addressing all such acts and practices against UNDP, as well as third parties involved in UNDP activities. UNDP expects its Service Providers to adhere to the UN Supplier Code of Conduct found here. Technical and Financial proposals are to be submitted in separate sealed envelopes, else proposals will be rejected. Technical proposal and its annexures (scanned copies in ONE PDF FILE) in a CD/DVD; and can be submitted along withan envelope containing the hard copy technical proposal. CD/DVD should not contain Financial Proposal. Annexures 2 and 3 (Forms) should be attached while preparing the proposal.